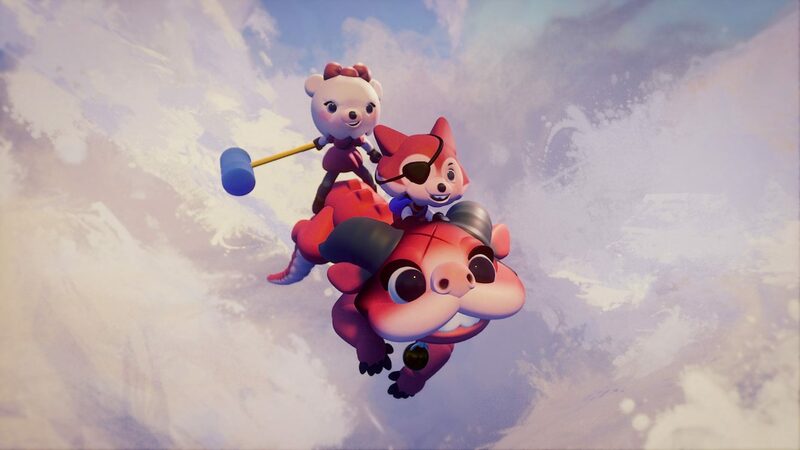 Media Molecule shared a lot of information about its upcoming game Dreams, including the campaign, creativity, collaboration and more. 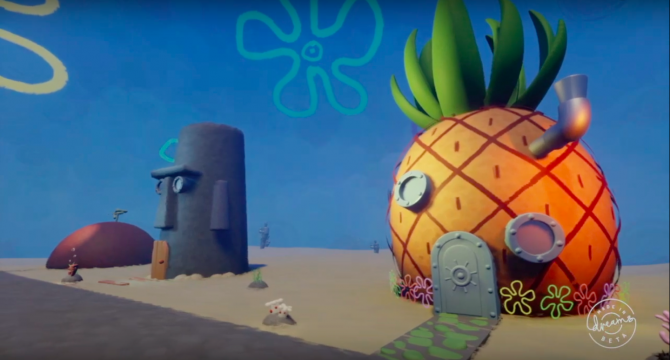 During a live panel form PlayStation Experience in Anaheim, California, Media Molecule gave more information on its upcoming PS4 exclusive Dreams. The campaign included in the game is made of three stories intertwined that add up to one single narrative. The story is born from a character’s dream, and things start to make sense as you progress through it. It can be played in single player, or with two players in co-op. Yet, that’s not all. The game actually has an “Aautosurf” feature that picks three community-made stories and combines them together pretty much like the campaign by Media Molecule. Players will also be able to play as curators, gathering all the best levels and games created with Dreams. When creating a single dream there can be collaborators, and you can allow others to work on your levels and games as a team. Interestingly, you also gain experience points as different roles (defined “personas”) depending on what you do, for instance as an animator, artist, or player. That allows others to search people that fit a certain role when they want to team up. There are also tutorials built into the game. They’re basically half-finished dreams that you can complete and play with. It’s a way to entice players to start creating. Some are very simple. For instance, one is an aquarium, and all you have to do is to put fishes in it. The game has a full-fledged audio suite that lets you record audio and create your own music tracks, instruments and much more. Whenever an asset is used by someone, the game tracks its “genealogy.” Basically, whatever you create, if it gets used in someone else’s creation, you’re given credit for it. As many may have expected, PlayStation VR will be supported. While it won’t be from day one, Media Molecule hopes to be able to implement support soon enough after the initial release. Speaking of peripherals, PlayStation Move is not required, all you need is a DualShock 4. If you want to see more, you can also check out yesterday’s gameplay, and the trailer revealed at The Game Awards, and a few new screenshots. 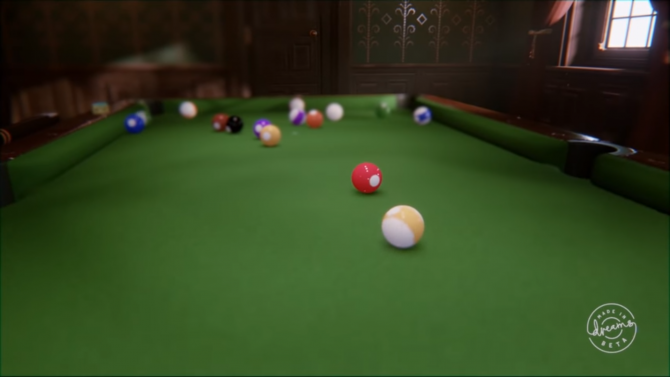 At the moment Dreams has no release date, but it will come in 2018, with a beta happening sometime before launch. 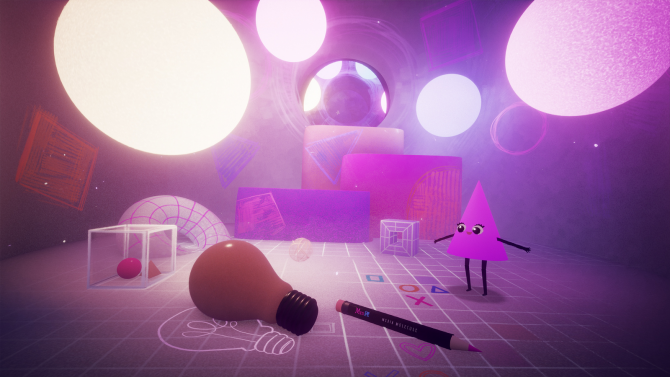 The game creation tool from Media Molecule is inching closer to release—Dreams in Early Access period will be on sale starting April 16.